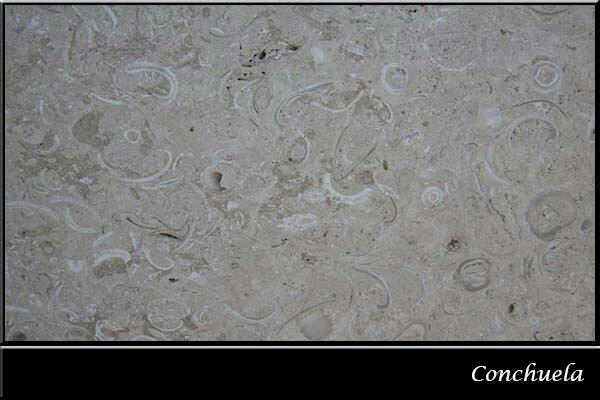 Perhaps one of the best things about natural limestone is the wide variety of texture and tint that it exhibits. 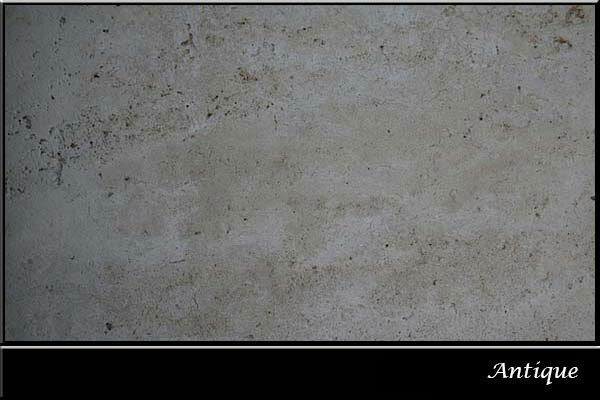 Limestone suppliers AZ make it a point to showcase the range of choices available when homeowners drop by to look for options.This natural stone has multiple applications and is often chosen over granite or sandstone. Some of the typical uses of limestone are sills, lintels, pavers, stair blocks, slabs, and quoins. Limestone is top notch architectural stone that every homeowner can be proud to have in their property. 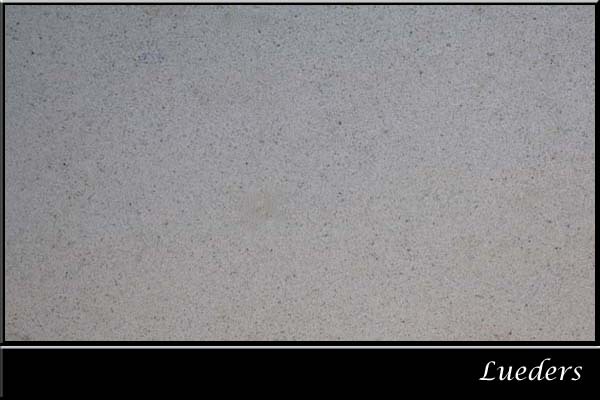 What makes high density limestone stand out most of all is its timeless look, which gives it the capability to harmonize with whichever internal décor or theme the family picks out. Limestone tiles that have their own personality—that’s what homeowners are after some of the more popular offers are Bianca, Coral, Lueders, and Riviera Beige—neutral stone colors that stand out because of their natural beauty.